Last month marked the third anniversary of the death of Michael Brown, whose killing by a Ferguson police officer launched a Department of Justice investigation that exposed a racist police department and a court system fueled by widespread profiteering. The DOJ investigation found that between 2012 and 2014, black people accounted for 85 percent of vehicle stops, 90 percent of citations and 93 percent of arrests, while comprising only 67 percent of the Ferguson population. Certain charges were brought almost exclusively against black people, such as “manner of walking in roadway” charges. Nearly 90 percent of documented uses of force involved black residents. Courts in St. Louis County, to which Ferguson belongs, also disproportionately targeted black residents by charging them with minor infractions and then threatening incarceration as a means of making citizens pay. As a result, black people in Missouri are five times more likely to be incarcerated than their white counterparts. 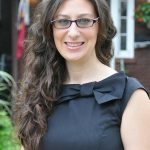 Yet, the city of St. Louis continues to pour resources into a deeply dysfunctional and corrupt criminal justice system that has only widened the gap between black and white communities, rather than investing in community services that improve the lives of low-income communities of color, such as mental health services, drug treatment programs, after-school programs and education. In November, we are once again asking residents to raise sales taxes, for the second time in one year, to fund police while cutting nearly $1 million from our Health Department and $500,000 from affordable housing. St. Louis funnels 40 percent of expenditures from the general fund, the city’s most flexible, discretionary fund, toward policing and corrections. More than $200 million from the general fund goes toward criminalization. St. Louis is not the only city in the country that is overspending on criminalization, while shortchanging community investments. The Center for Popular Democracy, along with Law for Black Lives and Black Youth Project 100, analyzed budgets in 10 cities and two counties and found that most of the cities profiled devoted 25 percent to 40 percent of their general fund expenditures to policing. 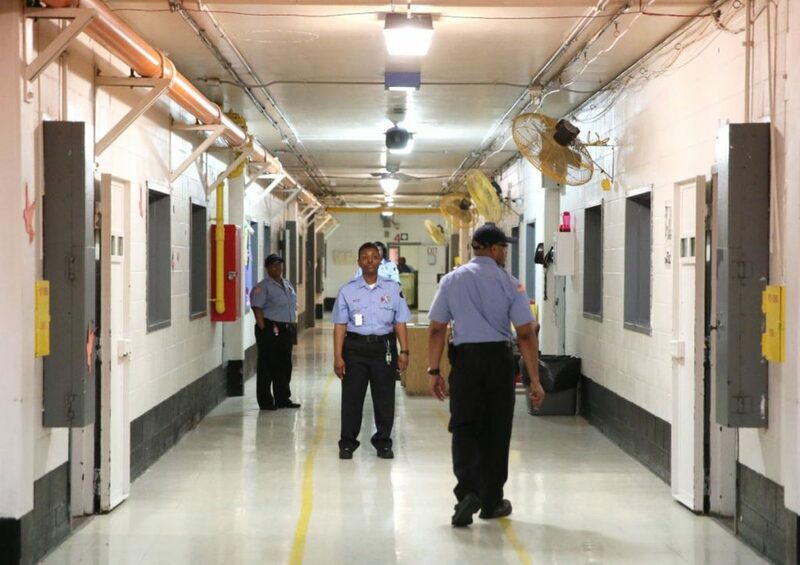 Currently, there is a push in St. Louis by community members to re-envision public safety, especially as it pertains to our medium security jail, nicknamed the “Workhouse.” The antiquated facility needs to be closed, but to do so will require us to rethink the way that we are approaching public safety. This means that we need to stop relying on an expensive and often ineffective criminal justice system. There are a number of ways to pursue this. We can start by decriminalizing a number of offenses. People charged with drug possession or petty theft as a result of drug-seeking behavior should be offered treatment, not incarcerated. The homeless should not be charged with trespassing and jailed, but instead provided supportive housing. Child support issues and payments should be addressed in family court, not in a jail cell. Lastly, we should eliminate cash bail, which leaves poor people unable to pay languishing in jail, while middle- and upper-income people charged with the same crime go home. We need to invest in our public defender system so that inmates can get speedy access to an attorney and move through the justice system more quickly, rather than waiting months or years to have a trial. We currently have people who spend months or years awaiting trial on minor parole violations or drug possession charges. Once arraigned, they are often pushed to plead guilty to reduce jail time, but then their convictions follow them for years, locking them out of housing or employment. Our goal has to be keeping people out of jail and preventing crime, rather than creating a state-sponsored flow of endless criminal defendants and prisoners. This means switching from a reactive arrest and incarcerate model, to a proactive model that supports people. This is an incredibly hard task. With high crime rates, elected officials are pressured to do the popular thing and push for more police and more cameras, regardless of their effectiveness. Continually only investing in short-term fixes, rather than long-term solutions, may sound good to constituencies plagued by crime who want immediate results, but it is not a good use of resources. We have to invest in supportive services that keep people out of jail, rather than continuing to pour money into a failed system that is expensive, ineffective and disproportionately hurts communities of color. Megan Ellyia Green is 15th Ward alderman in St. Louis, and Tia Byrd is executive director of Missourians Organizing for Reform and Empowerment.